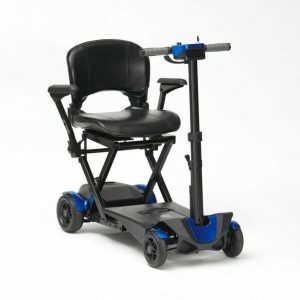 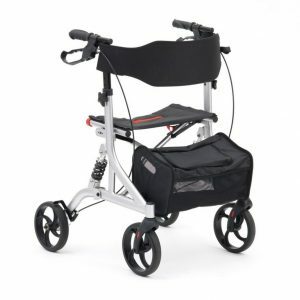 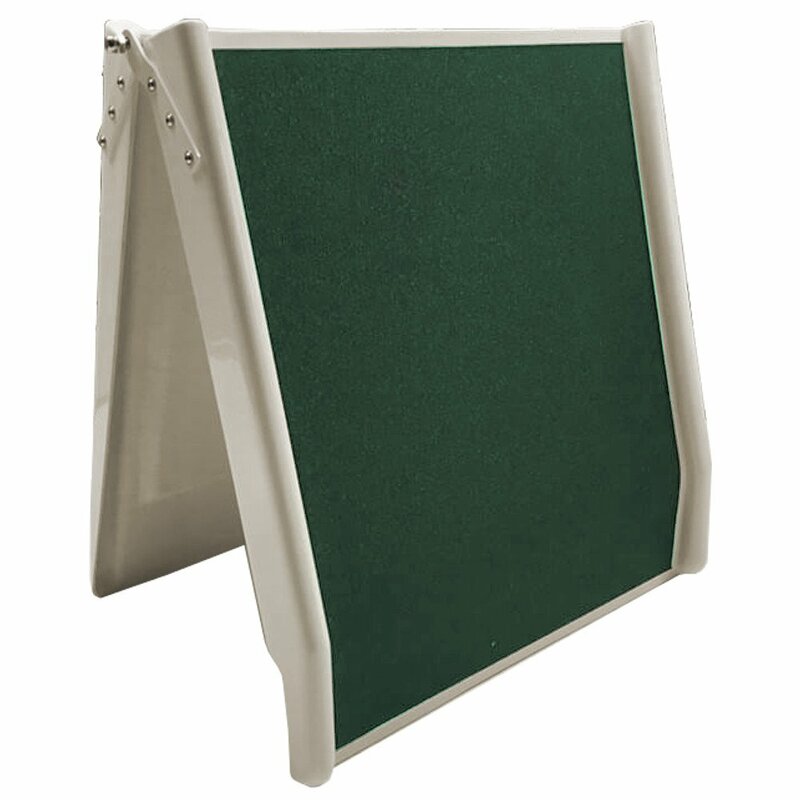 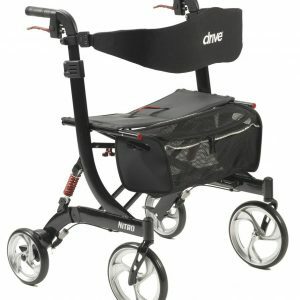 Ideal for use with mobility scooters, to transport them in and out of vehicles, buildings and anywhere else you can think of. 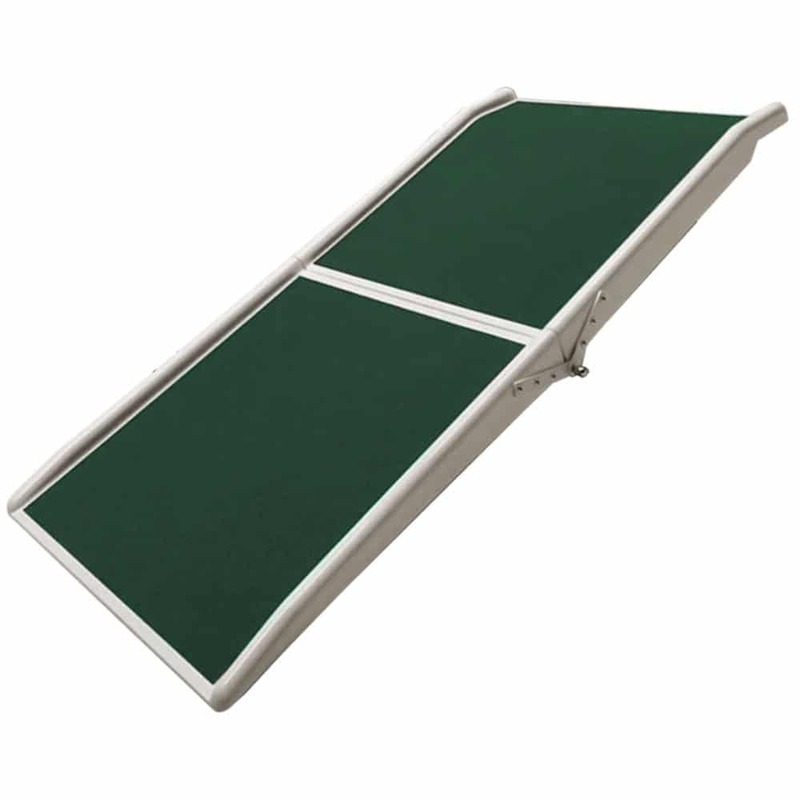 The ramps fold in half for easier transportation and storage and are available in 3 sizes. These fibreglass provide the ultimate combination of lightweight and highly durable materials to truly provide a premium ramp solution.